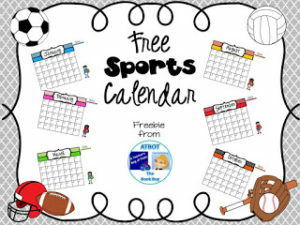 Do your kiddos love sports? Do your kiddos love books? Then they will love this freebie! 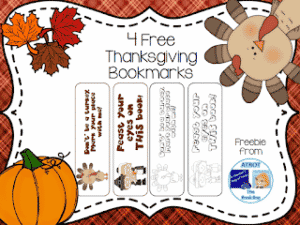 These fun sports bookmarks include both color and black and white versions for your friends to color. Click HERE to download yours now.